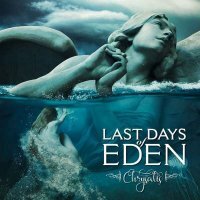 I was very impressed with the debut from Last Days Of Eden, 2015's amazing 'Ride The World' album, and that astonishing experience certainly continues here on their follow-up entitled 'Chrysalis'. Usually described as Folk Metal, this seven-piece from Spain can easily defy category. Yes, they are living in the realm of Metaldom, but more than that, they go far beyond the Metallic borders and burst forth with a cascading variety of musical textures. Last Days Of Eden are fronted by the Lady Ani, who delivers silky and soaring vocals that float atop mesmerising oceans of sound! Within the music itself, we have the traditional array of guitars, bass and drums that are then joined by dynamic bagpipes, whistles and violin, all of which are sprinkled with ivory-topped trimmings. With eleven musical epics, get set for a lengthy and monumental sonic experience! From the opening 'Forevermore' to the last flurry of '7 Years Of Madness', any listener will be constantly enthralled and astounded. The music and the stories that unfold on 'Chrysalis' are deep and resonating, as well as being performed to perfection, and these offerings will live long in the memory of the listener. The slices of guitar and blooming keyboards, from Dani G and Juan Gomez respectively, create a cutting-edge driving sound. The band's music is fully built forward by the pulsating bass and drum movements of Adrian Huelga and Leo Duarte. What makes each musical opus reach the highest of heights is, of course, the additional use of bagpipes, whistles and violin which are performed flawlessly by Pindy Diaz and Sara Cabezas. At times ethereal, 'Chrysalis' is full of potent yet sensitive musical forays. Each performance propels us to musical heights that we may not often touch! A total journey of Symphonic beauty and form that is orchestrated to showcase the awesome talents of each member, yet not having any one particular member overshadowing any other. 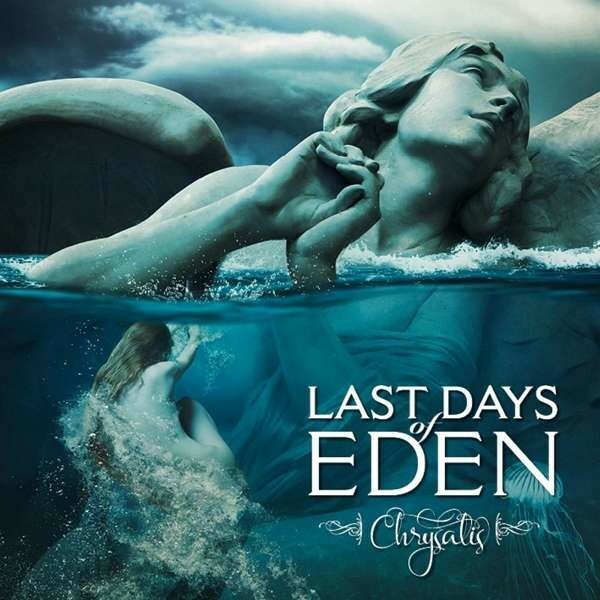 Last Days Of Eden are the complete package. A group of seven Spanish, cultured souls that reveal amazing music, both on record and on stage!